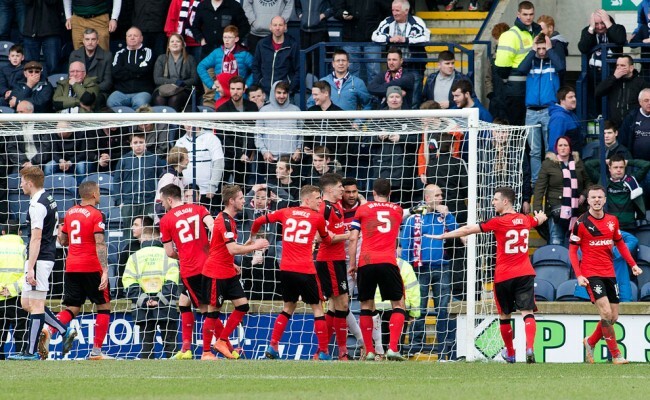 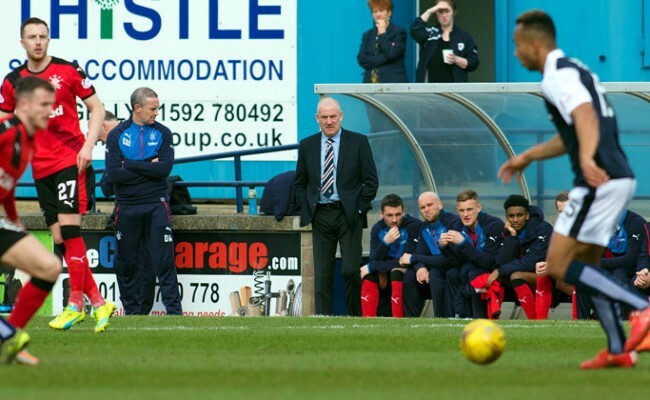 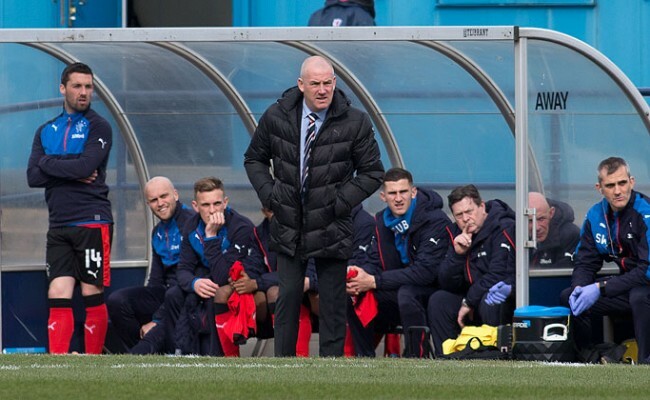 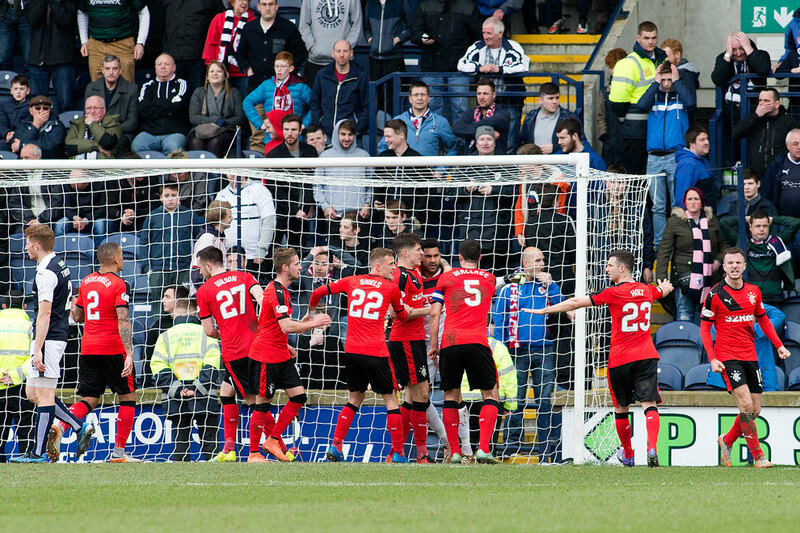 RANGERS were held to a 3-3 draw by Raith Rovers in a dramatic and topsy-turvy game in Kirkcaldy this afternoon. 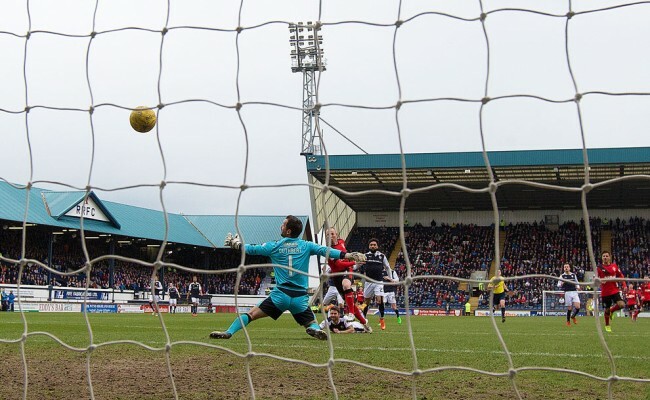 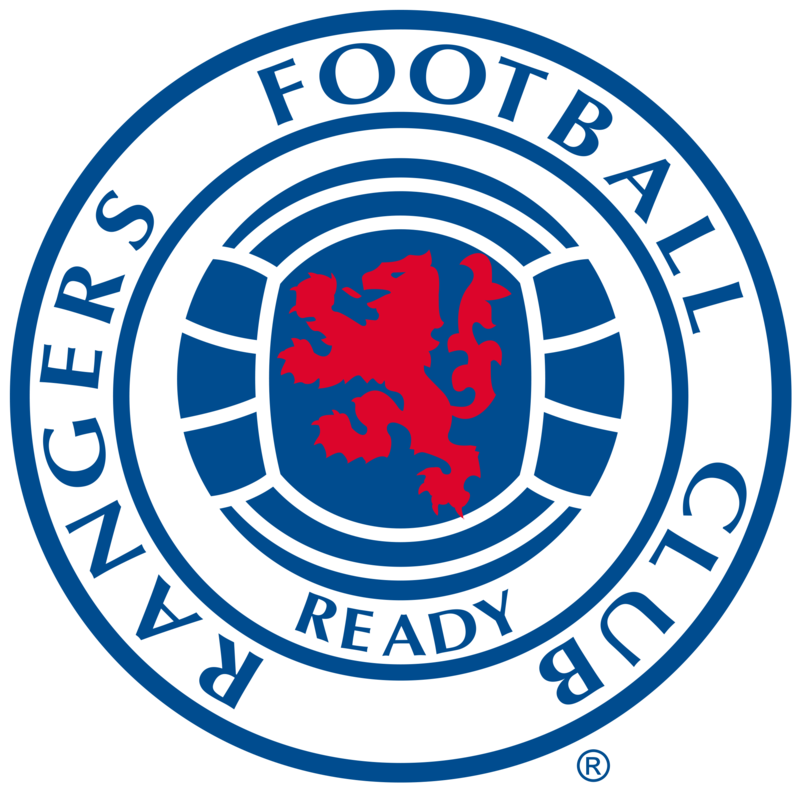 From being 1-0 down and pegged back to 2-2 at one stage, Kenny Miller had Rangers ahead in the second half, with Harry Panayiotou seeing a penalty saved before he made amends, grabbing a scrappy equaliser with effectively the last kick of the ball. 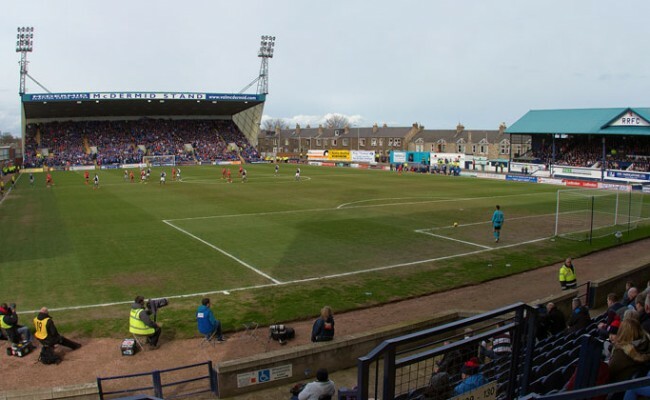 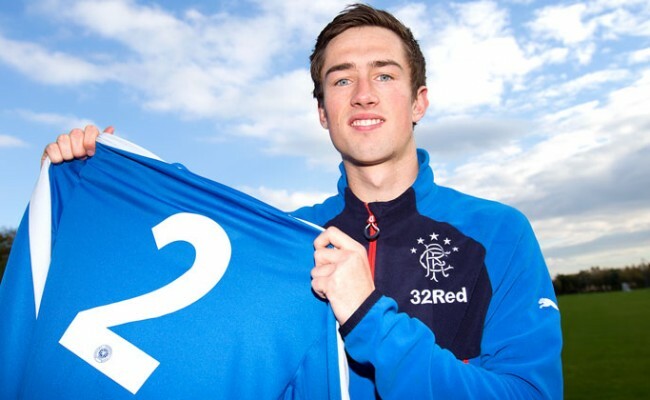 Backed by a travelling support that numbered in excess of 5,500 and covered three stands, Rangers had to withstand some early pressure from the home side with Danny Wilson and Jason Holt forced to play clearing balls from around their own penalty area.